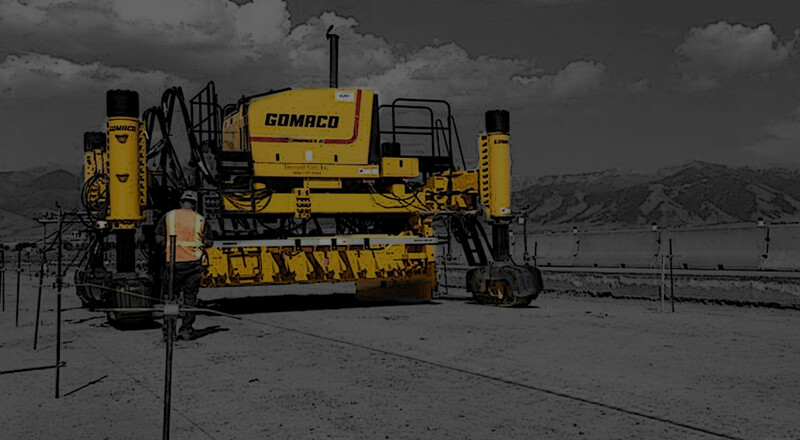 Since 2008, Treasure State Inc. has been providing quality concrete construction and slipforming services in Southwest Montana. 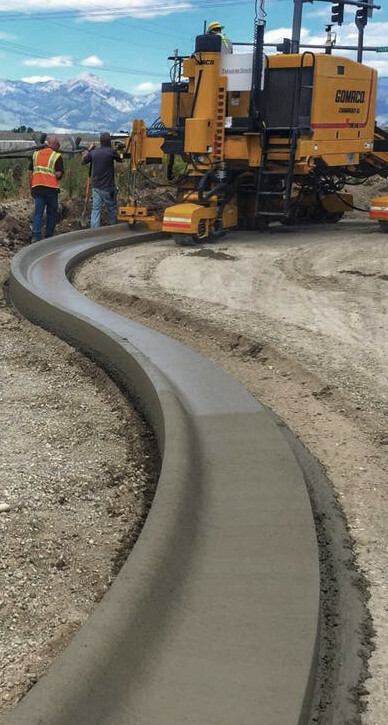 In 2018, Treasure State expanded their area of responsibility to include asphalt paving and are excited to provide the same high level of excellence and professional service to their clients for both colors of hardscape services. Treasure State Inc. employees are ACI Certified Flatwork Finishers and ACI Certified Concrete Field Testing Technicians.